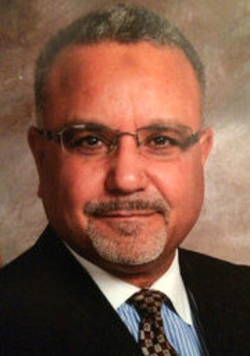 FBI Special Agent Gamal Abdel-Hafiz. Robert Wright informed a supervisor at FBI headquarters about this conversation and met with indifference: "Well, you have to understand where he's coming from, Bob." When ABC News inquired about Abdel-Hafiz's statement, the FBI bureaucracy exonerated him by saying that the clandestine recording would have taken place in a mosque. But this was a falsehood (there was no mosque involved), a fact which the FBI later acknowledged and retracted its statement.